By no means am i a Ruby guru. But it is great to be in the company of Gurus. Read my interview here . Satish Talim has a great community going in Pune. 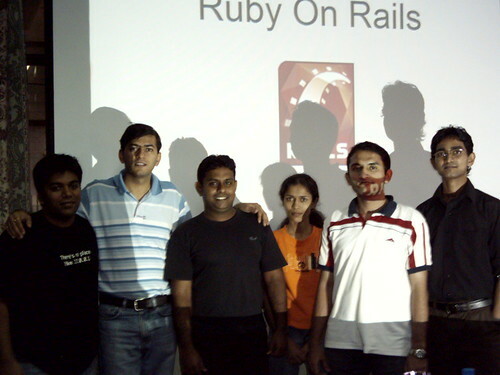 And that is what DHH asked me at the RailsConf… do you have a Ruby Group in Delhi?.